Unwanted warmth or brassiness is not just a challenge for blondes – If you colour your hair anywhere in brunette range, you may have stumbled upon the dreaded unwanted brassy tones too. 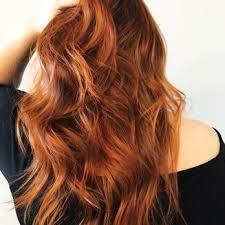 Brunettes with brassy tones have a reddish, coppery orange tone through their hair. 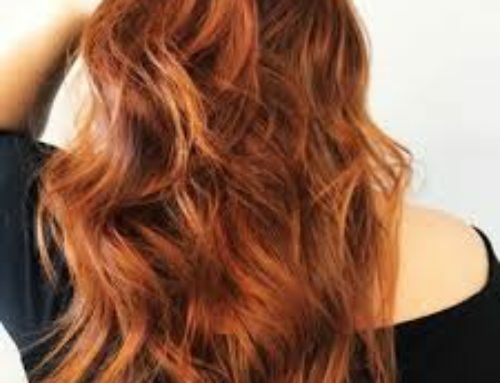 In some lighting this can look straight up red, which is perfectly fine if you want warm brown tones with red reflect, but if your hair goal was a sleek, cool Ashy brown then you might be a little short of the mark. Red tones which appear in the hair after colouring are actually red tones that are naturally within your hair which are revealed through the colouring process. You can see red tones even when you colour with a brunette colour. This is typically a result of the developer process which unmasks and reveals natural red tones which are present in your hair. It’s not necessarily red pigments in the hair colour which lead to visible red tones. Everyone has red tones in their hair, but usually in its natural state these tones are not revealed – the colouring process and use of developer can ‘unmask’ and reveal unwanted warm reddish tones. To stay on top of unwanted warm tones, ditch the lengthy (and expensive) colour correcting salon appointment and instead take a cue from your blonde friends who probably use purple or blue shampoos regularly to keep their locks bright and with a beautiful, brass-free tone. The principle is the same colour wheel theory principle – colours that are opposite each other on the colour wheel cancel each other out. 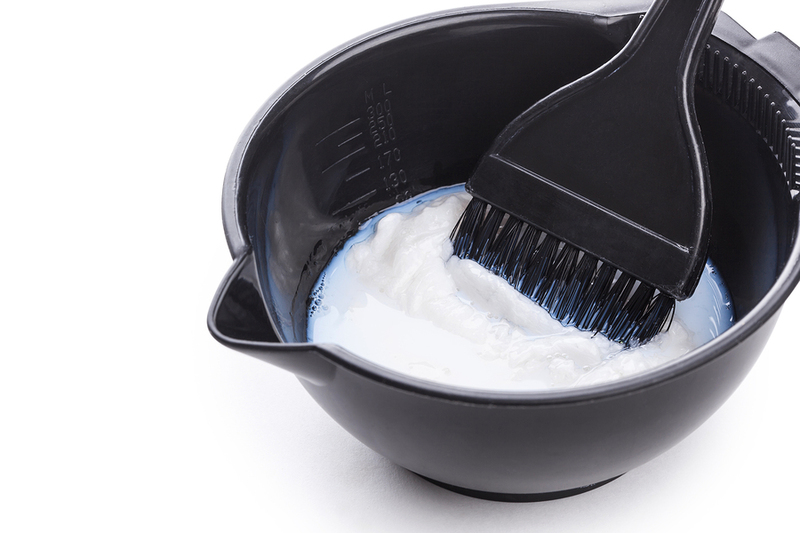 Blue shampoo will counter-act and neutralise red and orange brassy tones. You might not find blue shampoo packaged or marketed for brunettes – most blue shampoo is labelled as a product for blondes to remove unwanted warmth, but go ahead and break down those blonde/brunette barriers and purchase any decent quality blue shampoo which is designed to remove unwanted warmth and brassy tones. Brunettes can get on board this simple and effective colour hack too. 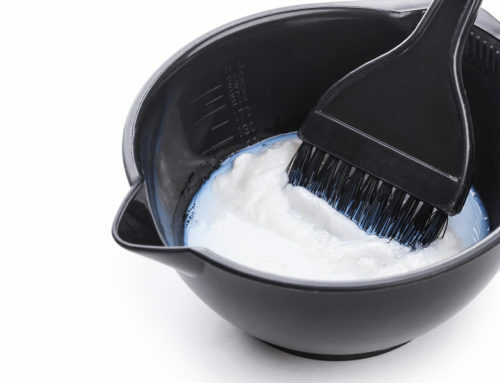 Use blue shampoo twice weekly or use in as a leave-in treatment for 20 minutes by applying it to wet hair, popping on a shower cap and letting do its colour wheel magic for 20 minutes. Rinse it out and enjoy your noticeably less red result. Blue shampoo provides tonal correction – it won’t change your colour or process your hair, but it will balance out unwanted reddish tones. If you are looking for colour choices which minimise visible red, let the colour wheel guide you and select cool, Ashy brown shades which have violet and ash pigments blended in the colour reflect which will directly neutralise and counter-act red to give you a modern, matte, red-less result. 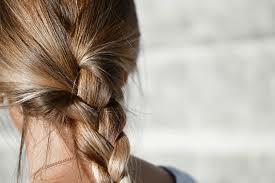 You can also use the blue shampoo periodically to completely banish brassy reflect and keep any unwanted warmth at bay. Use it up to twice a week as a regular, in-shower shampoo, or weekly or fortnightly as a leave-in colour balancing treatment.